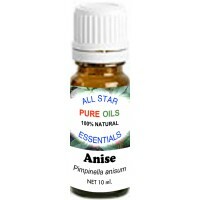 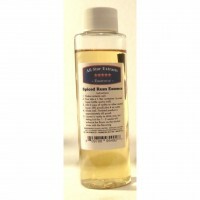 10 ml bottle of 100% Natural Anise Essential Oil Anise Oil is a pure, natural essential oil and is u.. 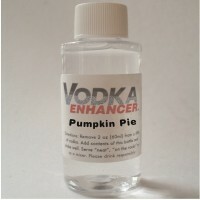 Product Features * Great Pumpkin Pie flavor * Add flavor to low ..
4 oz bottle contains everything you need to make great tasting Spiced Rum except the alcohol. 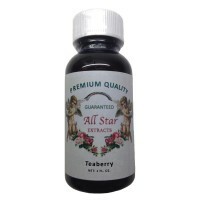 You ad..
Add Flavor Champ to any vanilla-flavored drink for a delicious change of taste..
1 oz bottle of Teaberry Extract. Contains alcohol, natural and artificial flavors, waterConcentrated.. 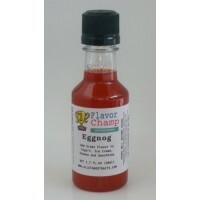 Product Features * Great Eggnog flavor * Add flavor to low cost ..